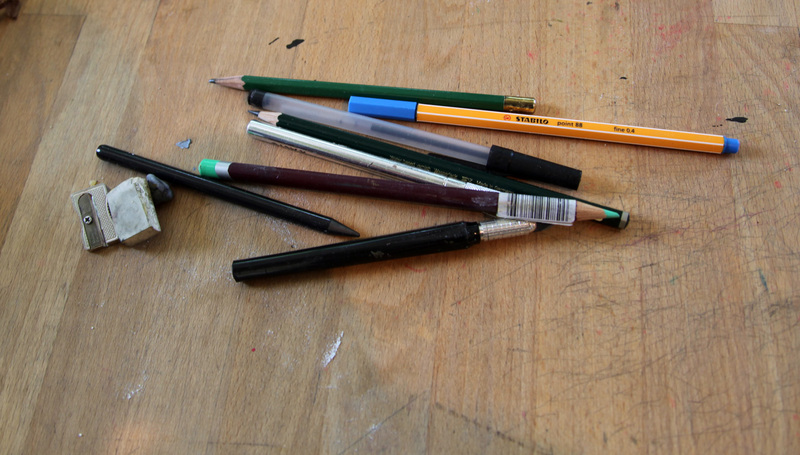 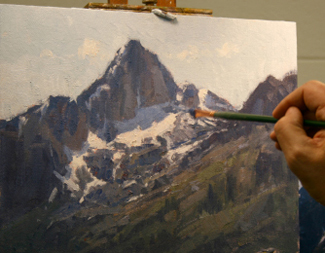 John Hughes sees learning to paint as a metaphor for life. 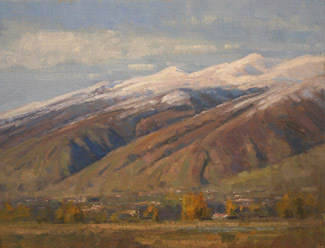 Snow scenes have a natural appeal, to artists and patrons alike. 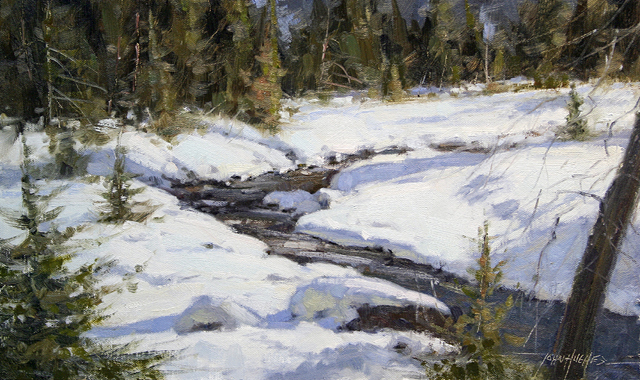 But as John Hughes explains in this month’s Hints ‘n’ Tips article, when working with snow, some artists see too much white. 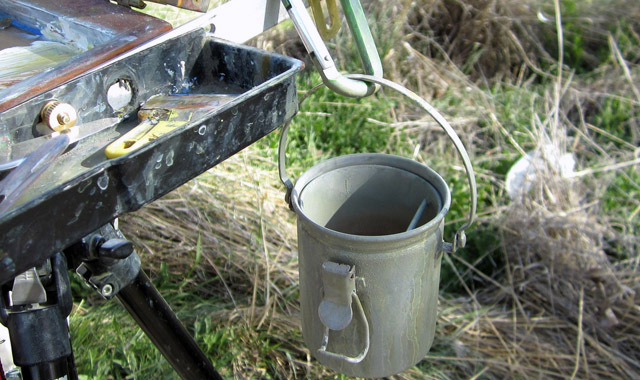 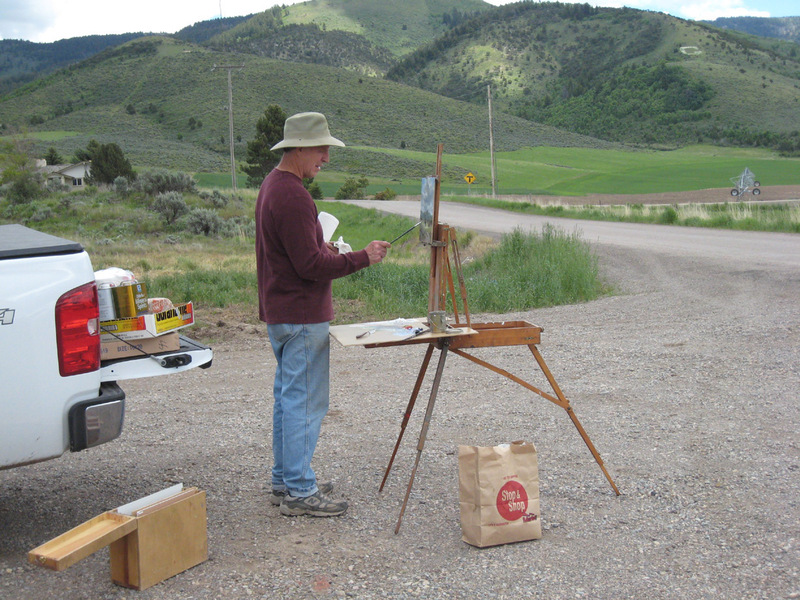 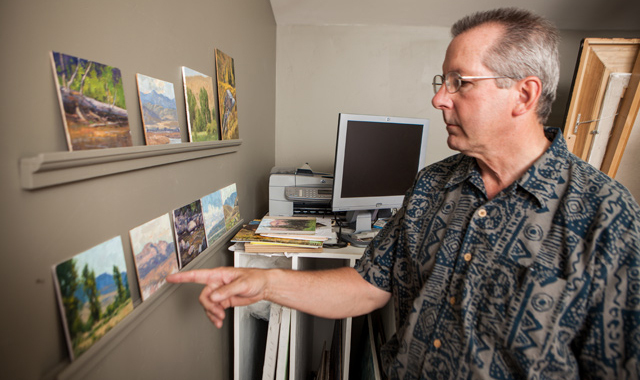 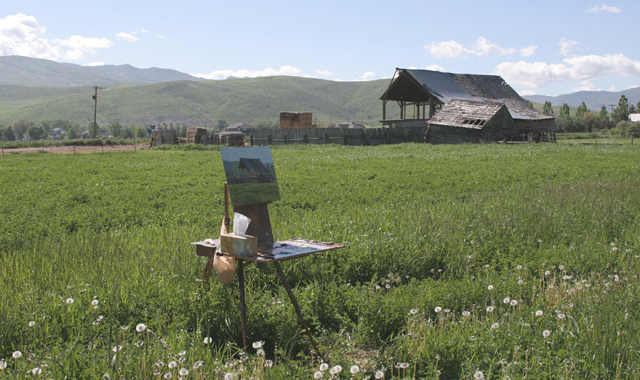 John Hughes gives tips on painting architecture in plein air painting. 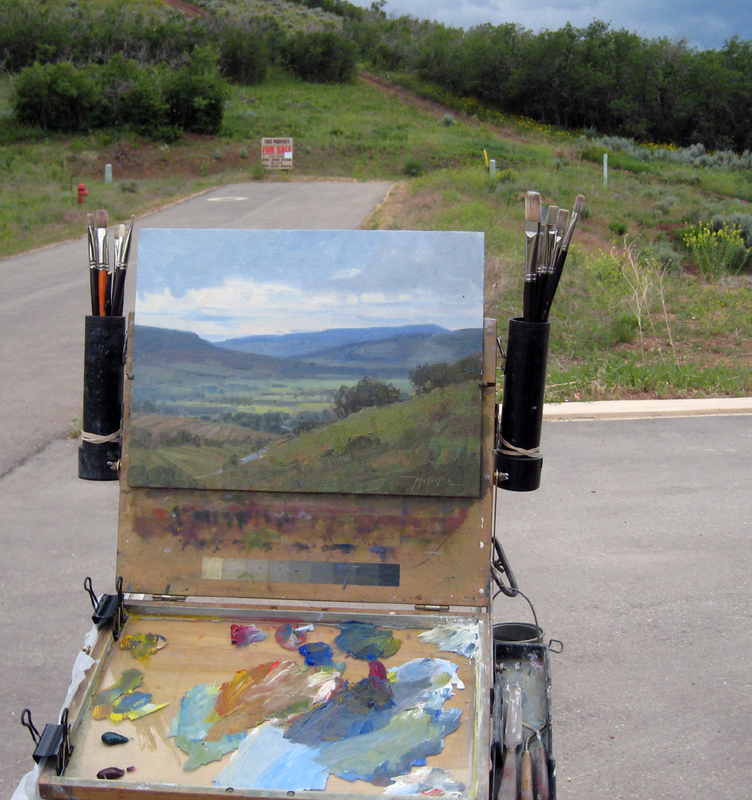 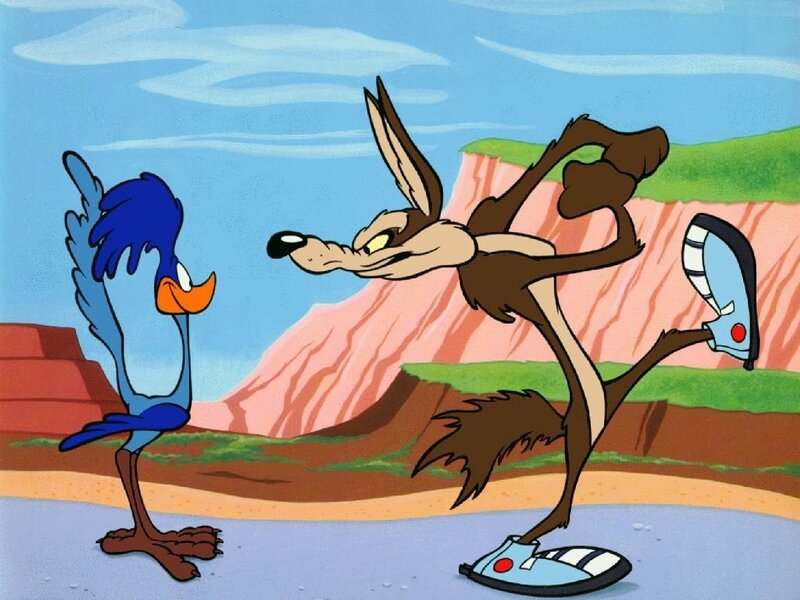 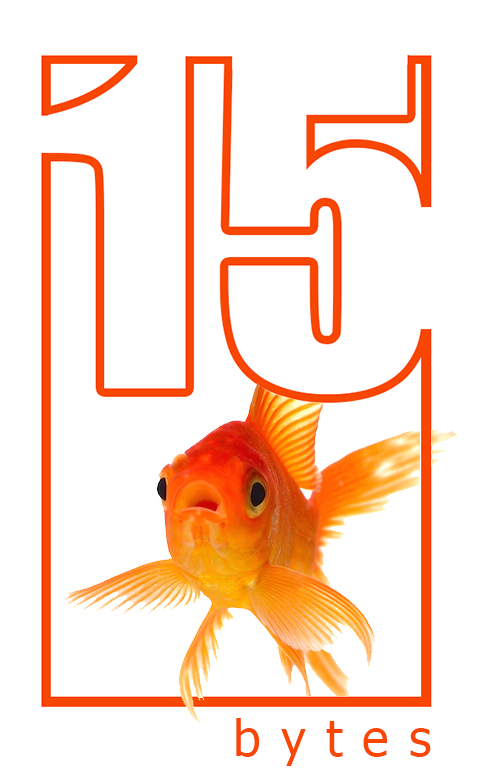 In the June 2011 edition of 15 Bytes John Hughes discusses the difference between painting things and painting the way things look.